Veters die echt oplichten met LED. Drie lichtfuncties: permanent, snel en langzaam knipperen. 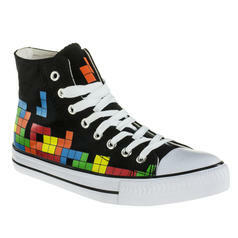 Everyone wears shoes, but shoes with funky and futuristic LED Shoelaces...? Don't worry! 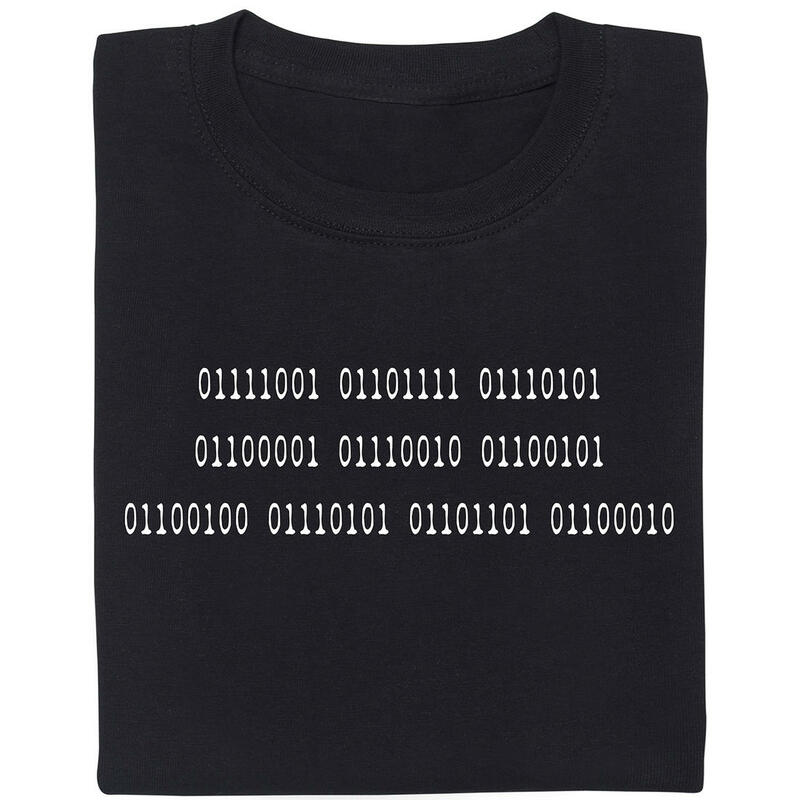 We just popped back from the future with this rather funky and futuristic-like technology! Thanks to their length of 80cm, the LED Shoelaces will fit onto nearly all shoes and can also be shortened using normal scissors if required. The lighting is, fortunately, not the product of a secret radioactive substance, but simply works with LEDs integrated into a main switch and a small lithium ion battery. After you tie the laces on your shoe, simply connect the ends to the main switch. There's a little button so you can toggle through the three modes of permanent flashing, fast flashing, slow flashing or you can turn off the lighting completely. 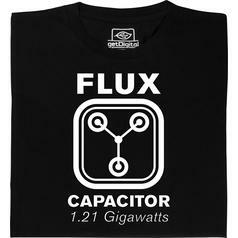 In flashing mode, the battery lasts about 70 hours and can easily be replaced. A few words about the light intensity: The effect is obviously best at night, as, depending on the surrounding daylight, the flashing can't always been seen well during the day. 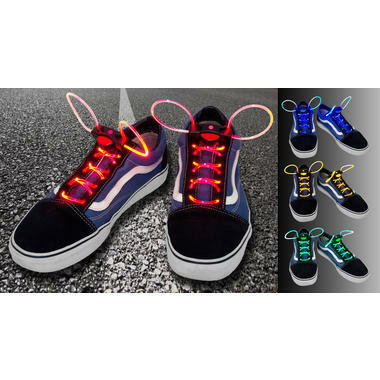 Some creative ideas* for how you can use you LED Shoelaces: - As a enhancement or replacement for the light show in your disco! 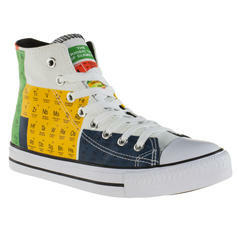 - Wear them visiting a festival, so your friends can easily find you when you fall asleep in the mud! - While jogging in the evening or at night! *Other, more sensible, ideas are also possible! 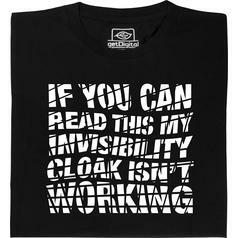 vanaf 19,95 € lade... Fair Geekwear Invisibility Cloak T-Shirt Invisibility is great, but unfortunately not always reliable. 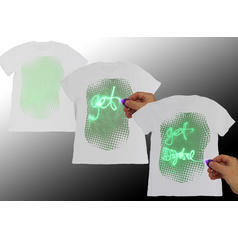 34,95 € lade... Laser T-Shirt Een T-Shirt dat oplicht in het donker met jouw foto of zin. 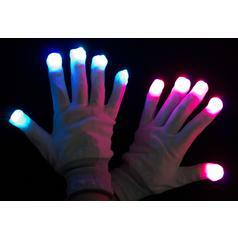 14,95 € lade... Lichtgevende Handschoenen Deze handschoenen geven licht in het donker. 19,00 € 14,95 € lade... 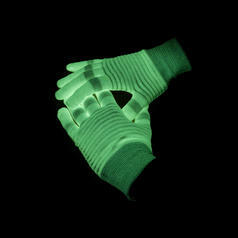 LED Handschoenen Met drie gekleurde LED lampjes in elke vingertop - jouw lichtshow in de club.